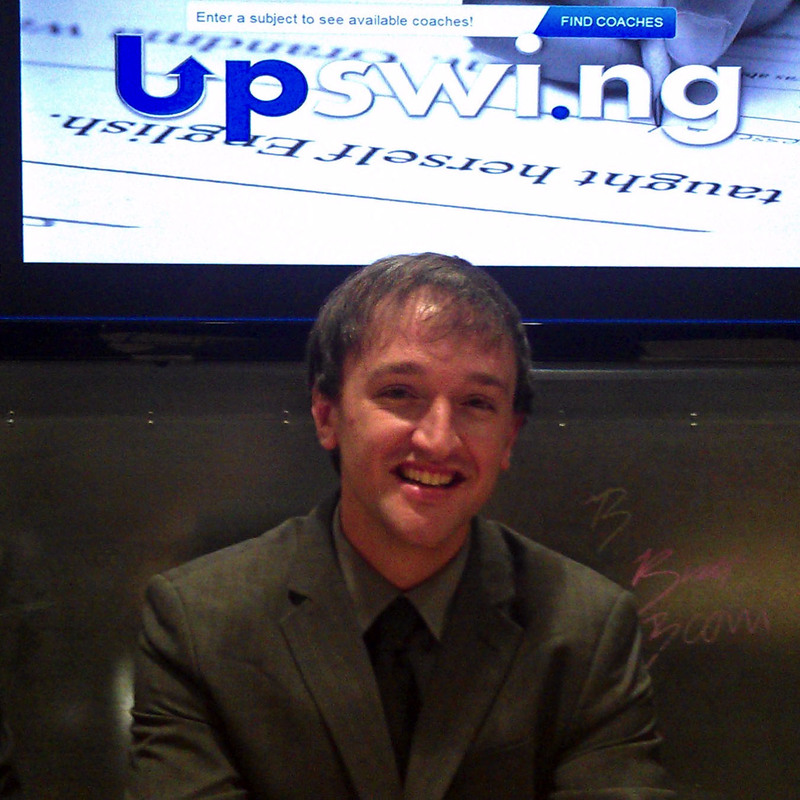 Alex Pritchett, co-founder of Upswing. Guest blogger, Alex Pritchett is co-founder of Upswing, an online knowledge-sharing marketplace, providing a highly flexible and personalized experience to learners and coaches. Students are able to search for a subject, see accredited coaches, book a session, and engage in one-on-one coaching. During the past few years, I have noticed the beginning of a shift from traditional methods of professional recruitment to a new expected standard that is heavily influenced by technical aptitude, social media, and globalization. Having a professional LinkedIn profile has not yet eliminated the need for having a resume and blogging about why you want to work for a company is not the same as submitting a personal cover letter, but these new technologies are changing the ways in which prospective employees are noticed. This shift in recruitment strategies by companies around the world has led job seekers to refine their technical skills to keep up with the constantly changing environment around them. Because of this, there has been a rise in online mentorship and coaching from expert consultants and professional readiness coaches. There are great ways to incorporate new professional preparation techniques with classical recruitment tactics to really stand out to new employers. One of the key methods of engagement is by demonstrating a strong sense of global intelligence. A key facet of being able to relate with employers around the world is not only knowledge of foreign language, but also cultural awareness. While a student at the University of North Carolina at Chapel Hill, I was part of a service-learning class that allowed me to start up Los Caballeros, a local after-school mentoring program for Latino youth. My professor in this class was Darcy Lear, and she helped me realize the importance of connecting with people locally through usage of my language skills and cultural awareness. During this experience, I was able to lead a group of dedicated volunteers from the university to help connect with Latino students locally, during after-school sessions of academic tutoring, cooking, and budgeting. Many of the cross-cultural lessons that I learned during Los Cabelleros helped me during my job after school, where I functioned as an international consultant for a software company, often interacting with people in Canada and Mexico, as well as the United States. 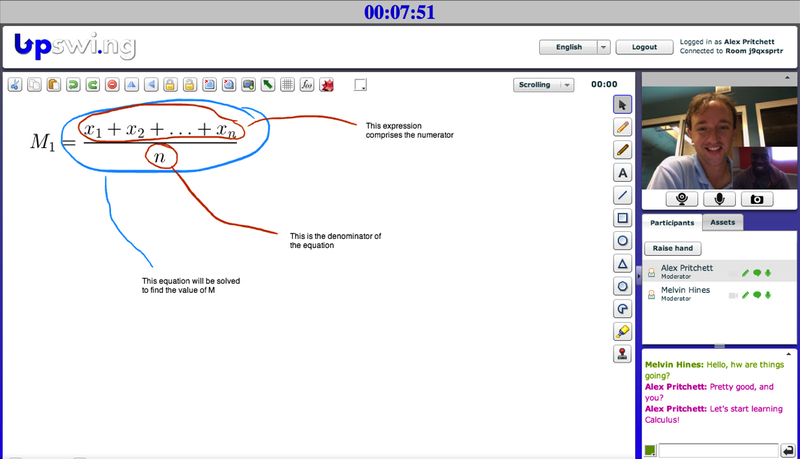 A session screenshot from Upswing’s online platform. Recently, I have started up an online coaching marketplace, called Upswing, which facilitates the coaching of people interested in career preparation. Offerings like online tutoring and standardized test preparation are also a large component of my company. That being said, I work with many people from around the world on a daily basis and being able to relate to them on a cultural level provides tremendous benefit for my personal growth, while improving the success of the company. The culture of career prep is changing, with new technology and globalization positioned directly in the center.